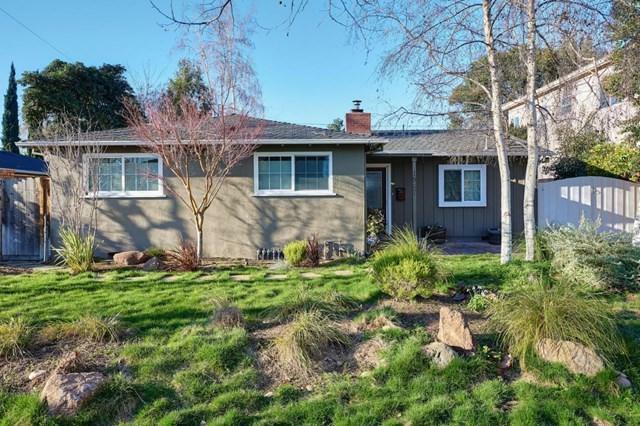 Just a short walk to Booksin Elementary school, this sharp Willow Glen home has been totally upgraded. 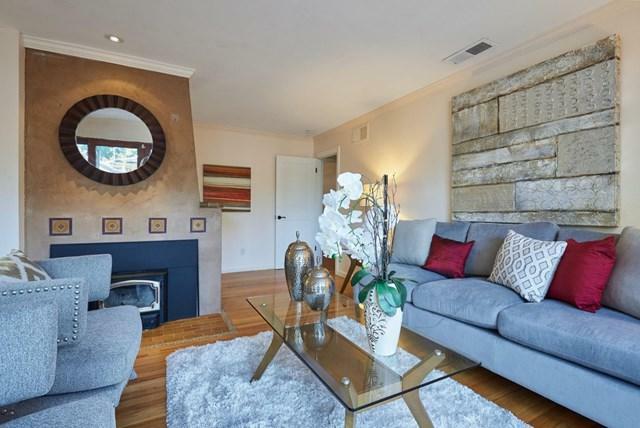 Hardwood flooring, remodeled kitchen with upscale appliances, built ins, granite counter & custom cabinetry. 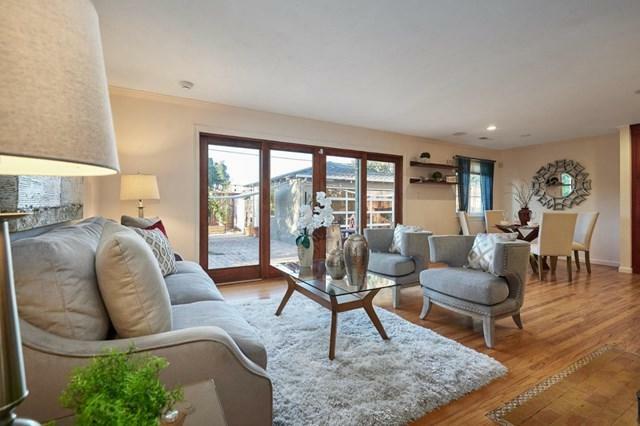 The Open Floor plan gives this home a spacious feeling, while letting in lots of natural light. The bathroom has custom tile with a classic tub (with shower). Laundry is inside and the W/D stays. Beautifully landscaped front and back. Finished garage; park cars, use as an office or playroom... 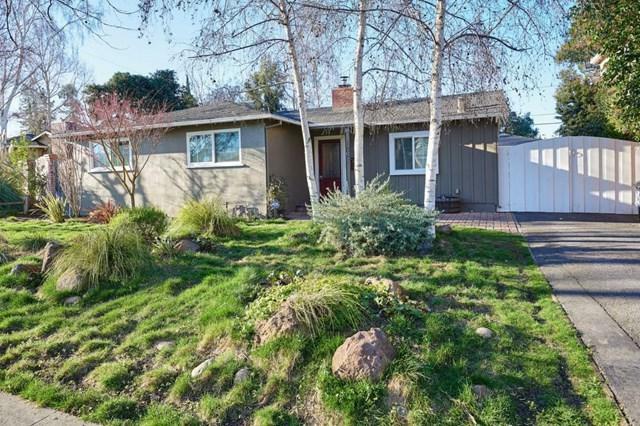 Spacious back yard has lush lawn, paving stone patio: lots of room to entertain and play. Sold by Michael Cheng of Archers Homes.